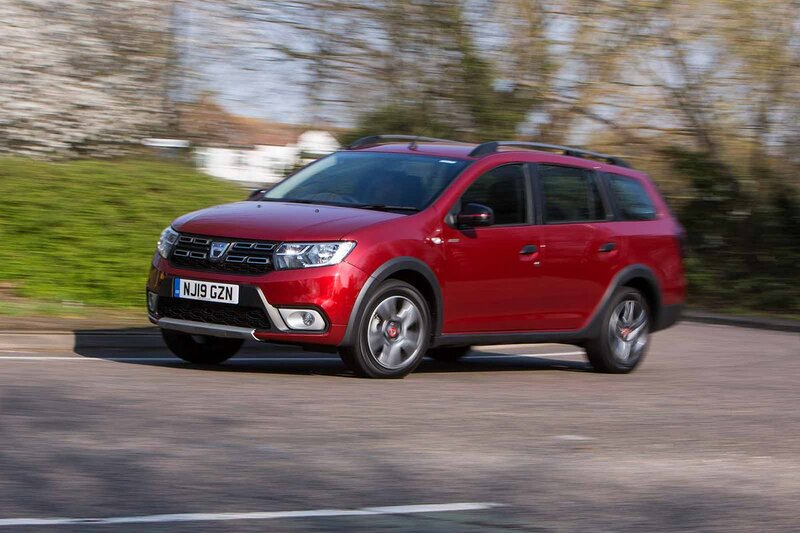 Dacia Logan MCV Estate Running Costs, MPG, Economy, Reliability, Safety | What Car? Low running costs are another of the Logan MCV’s trump cards. It costs thousands less to buy than smaller rival estates, especially the lower trim levels, while its relatively strong resale values mean you won’t lose much in depreciation when you sell the car on. Its engines aren’t quite as economical as those in its (few) direct rivals, but your fuel bills should still be modest. Insurance and company car tax shouldn’t cost the earth, either. 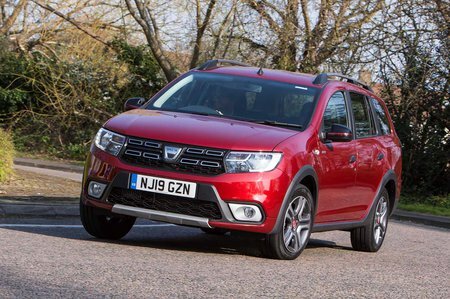 Dacia's reliability record shows promise; it finished 13th overall out of 31 makes in the 2018 What Car? Reliability Survey. Less impressive is that the Logan MCV was awarded just three stars overall in Euro NCAP tests in 2014 due to a particularly poor rating for adult occupant protection. Only front and side airbags are provided; curtain airbags aren’t available, even as an option. Security experts Thatcham awarded the car four out of five for resistance to being stolen, but just two out of five for resisting being broken into. You have to pay extra for an alarm, too. It’s barely an exaggeration to say that entry-level Access cars have doors and a steering wheel but little else. 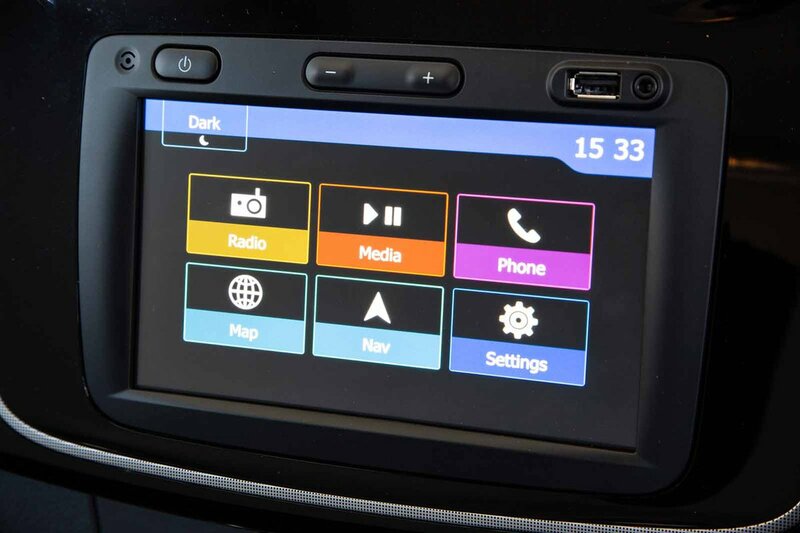 We’d go for mid-range Essential trim, which introduces the barest of bare essentials such as electric front windows, a radio/CD player and Bluetooth. Range-topping Comfort models might appeal with their reversing sensors, touchscreens and chrome trim, but these bring the price a little too close to that of the far plusher Skoda Fabia Estate. The Techroad trim on Stepway models is all show, with only cosmetic additions, so we’d save the pennies and avoid this, too.